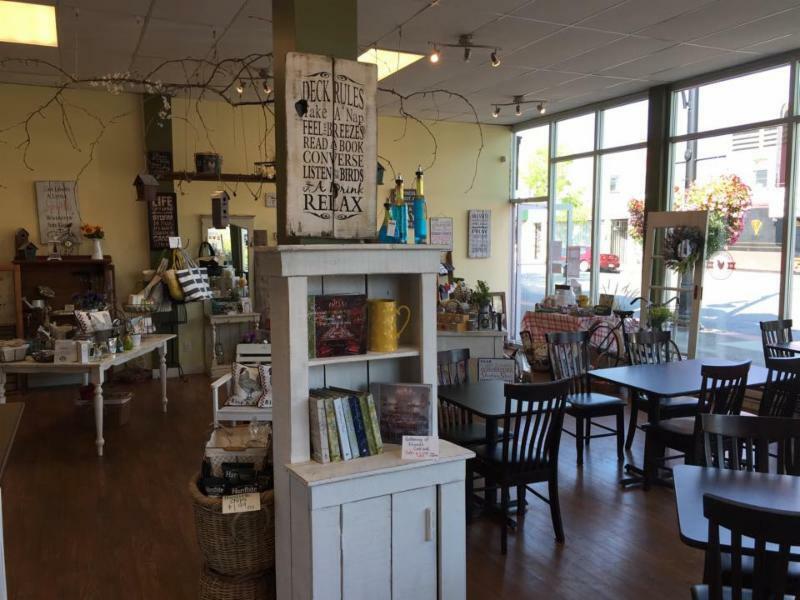 For a unique dining experience, visit The Rustic Rooster Bakery Cafe & Gifts in Cloverdale. We serve up delicious coffees, specialty teas, breakfast, lunch and snacks. We also carry a large assortment of fine gifts, perfect for any occasion.